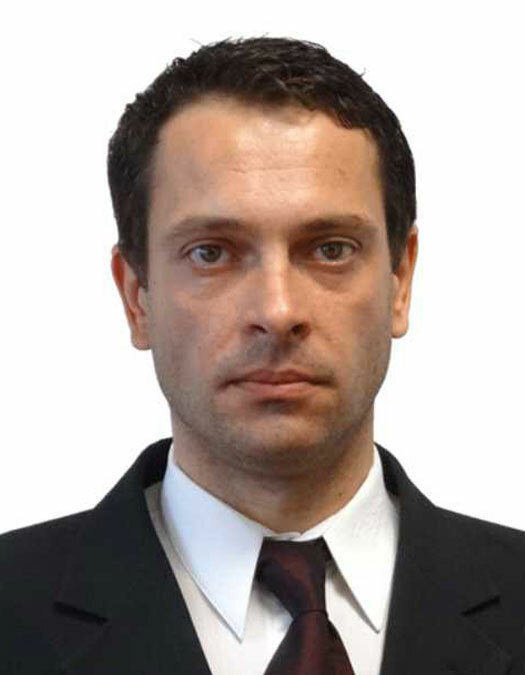 Dr. Razvan Roman is Military mechanical engineer at the Protection and Guard Service (SPP), and has been appointed as a specialist on aviation issues. He has a high level of expertise in aviation (civil and military) aviation safety and security and in developing training materials for specific activities related to Protection and Security. Starting from 2013, he has been involved in research and innovation activities (H2020 projects). He is also member in the national group of experts for Program Committee H2020. He graduated with a degree in engineering from the Military Technical Academy in 2001 and specializes in “Arms, missiles, aircraft ammunition and rescue systems”. In 2005 he was awarded a PhD in “Mechanical Engineering” from support PhD thesis at Military Technical Academy.